Sometimes, just sometimes the news speaks for itself, no words can convey what you see, hear or read, you just take what's given to you and devour it like you would the world's most delicious bacon sandwich. And today we'll be doing just that. Our bacon sandwich today is the hottest thing in gaming right now, the GTA V gameplay video. And if you haven't seen it already you can click after the break and arrive fashionably late to the biggest party your XBOX 360 or PS3 will ever see. There's really no point in writing about what we've learned today, we've seen it, we've heard it and we've loved it. The game is due out on September 17th and there will be a gameplay video of the multiplayer part of the game to come soon. 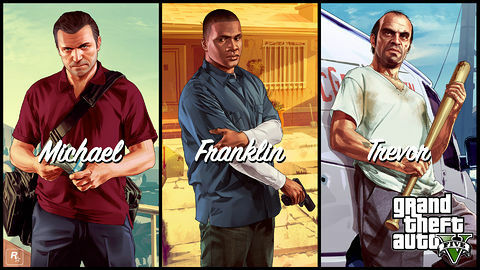 So, what are you most looking forward to about GTA V? Comment below and share your thoughts with the world.